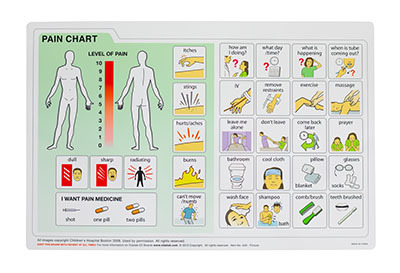 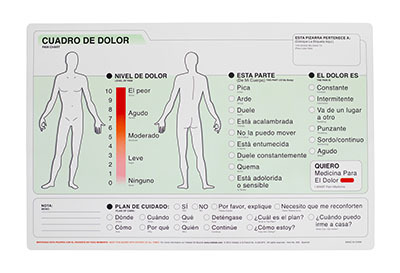 Communication boards allow for effective communications for patients with difficulty speaking or utilizing traditional communications. 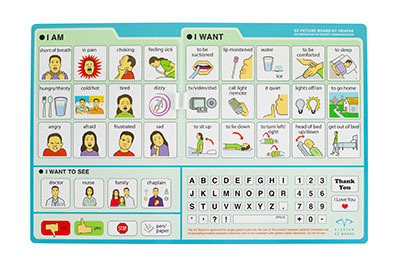 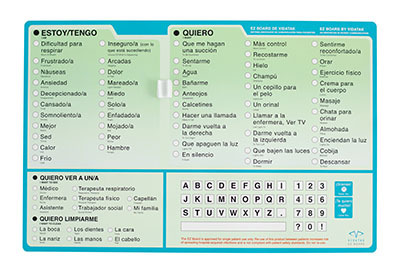 EZ Communication Boards were developed to solve the growing need for solutions that will assist the communication vulnerable population. 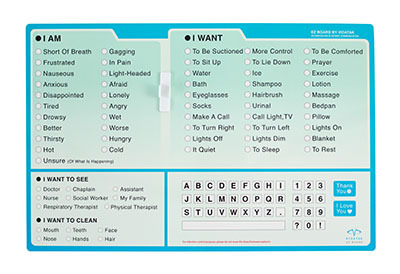 The boards provide clear options to both patient and care-giver, allowing for effective communications for patients with difficulty speaking or using traditional communications. 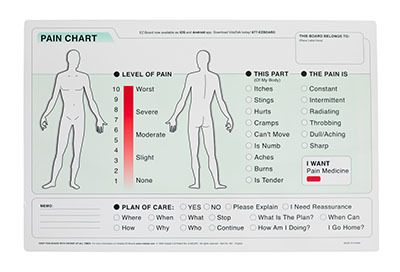 Dimensions: 11" x 1" x 17"